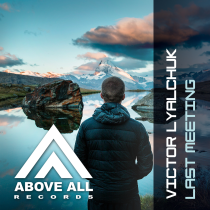 Some summerish and Pure Trance sounds from the studio of Victor Lyalchuk! 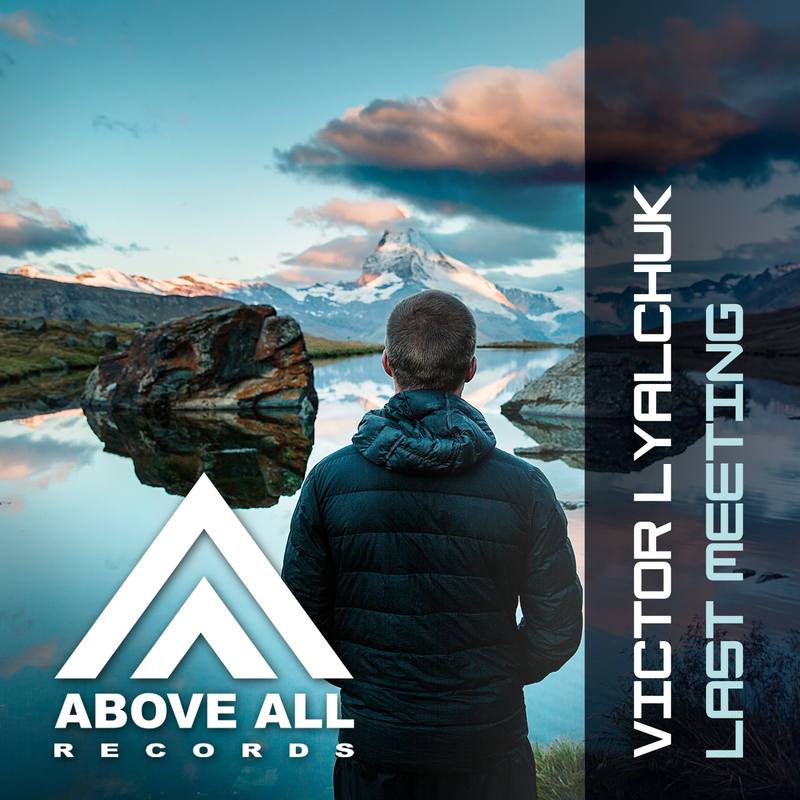 “Last Meeting” is a driven Trance track with a vivacious vibe! Let the music take you away! Supported by Aly & Fila in FSOE 451!